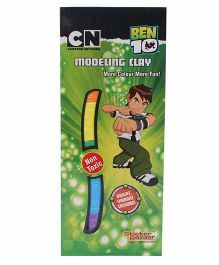 50 grams, modelling clay for kids. 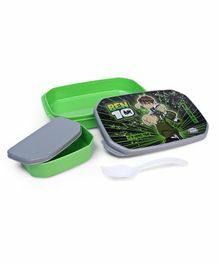 safe and non toxic. 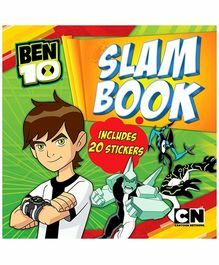 24 Pages, Superhero fun and facts book! 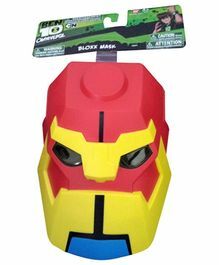 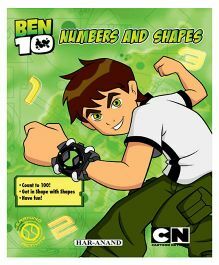 The Ben 10 Store facilitates shopping from our collection of 100% genuine products across sub-categories like and more. 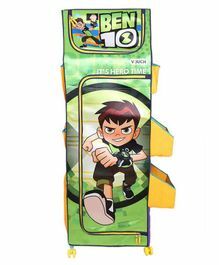 Avail the best offers and deals on Ben 10 products only at FirstCry.com. 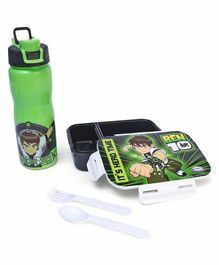 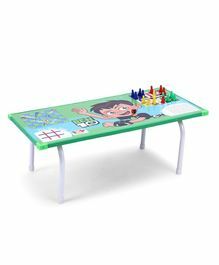 Purchase Ben 10 Baby & Kids Products online in India at the best prices with discounts up to 60.00% and price ranging from Rs.17 up to Rs.2999 with Cash On Delivery, Free Shipping & easy return options only at FirstCry.com. 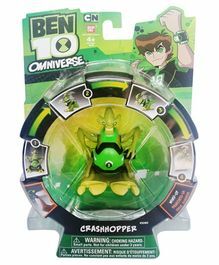 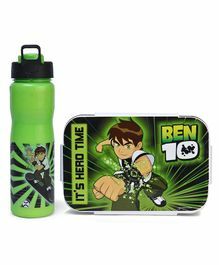 Ben 10 brand is owned by Bandai Co. Ltd which was established in U.K in 1982. 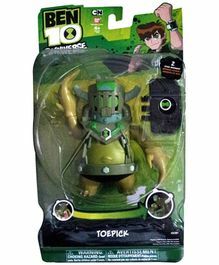 Bandai UK Ltd is a subsidiary of the third largest toy company in the world. 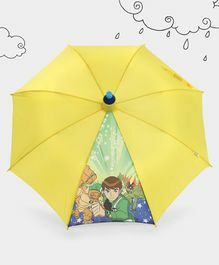 The Bandai Group makes the most of its extensive line up of characters, and offers appealing products and services in a wide range of fields including video game software, apparel, visual content, amusement machines and prizes, mobile phone network content, and ofcourse toys.